What is it about the summer that gets everyone thinking about lighting fires and scorching meat? 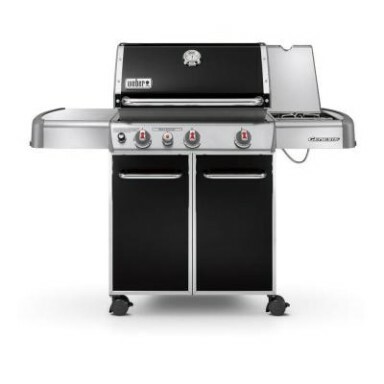 While grills are relatively simple machines, make sure you know what to ask before you buy a unit that will, ideally, bring you many happy grilling hours and delicious meals. 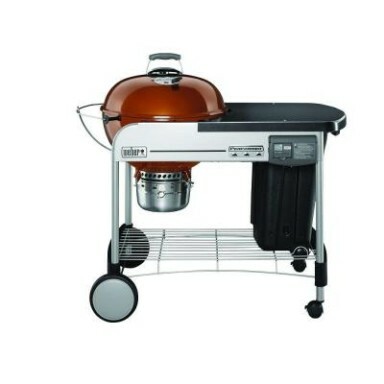 You can use a variety of fuels to grill food, but most grills will only use one type of fuel. Check out the tips below to decide which fuel is right for you. 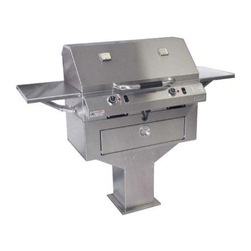 Fueled by liquid propane, the gas-fired grill is second to none when it comes to convenience. 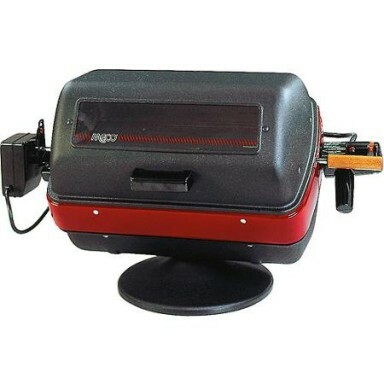 A clean, easily adjustable flame appears with the push of a button or turn of a knob, with no need for messy charcoal briquettes, starter fluid, and 10 minutes of standing around, waiting for the coals to start glowing. A little more time and mess? 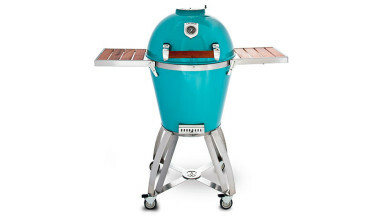 Sure, but charcoal is the method of choice among backyard grilling aficionados. 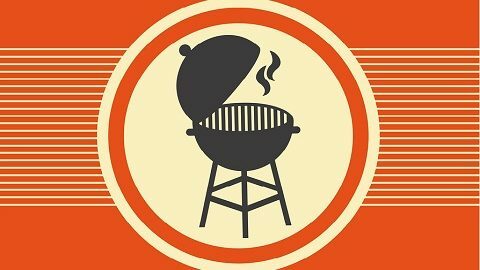 Charcoal grills do require time, patience, and skill, not to mention a means of safely disposing of ash once the table is cleared. That being said, once you’ve sunk your teeth into the smoky taste of charcoal-grilled burger, you’ll be glad you took the trouble. 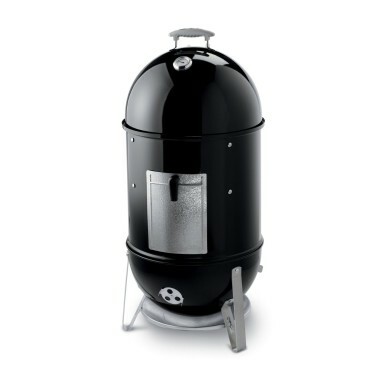 Sure, smoked beef or pork tastes great coming off of a grill, but you can create a gourmet experience with a smoker. 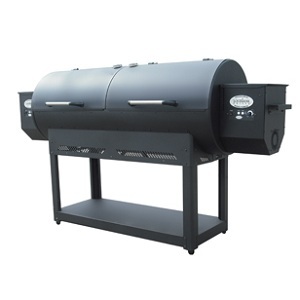 With today’s high-quality modern smokers, the person cooking the meat need not spend hours sweating in a smoky haze, fiddling with dampers and shoveling coal. Don’t forget to buy a cover—this will protect your investment from the elements and prevent premature rusting or corrosion. 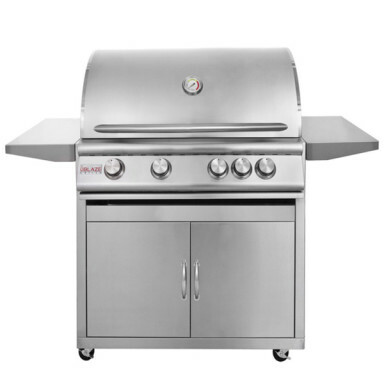 Follow manufacturer’s instructions for cool down and cleanup, and you’ll be a happy griller for years to come. You might also consider purchasing a protection plan to cover any accidental damage that might occcur. Check with your retailer for more details.